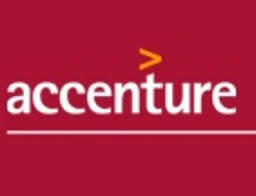 About Company: Accenture is a multinational management consulting, technology services, and outsourcing company. Its incorporated headquarters have been in Dublin, Ireland since September 1, 2009. Job Description: Walkin Drive for Freshers at Accenture - On 24th June 2016 for Mumbai location.